Sometimes, it’s the unexpected results that give the real insights. 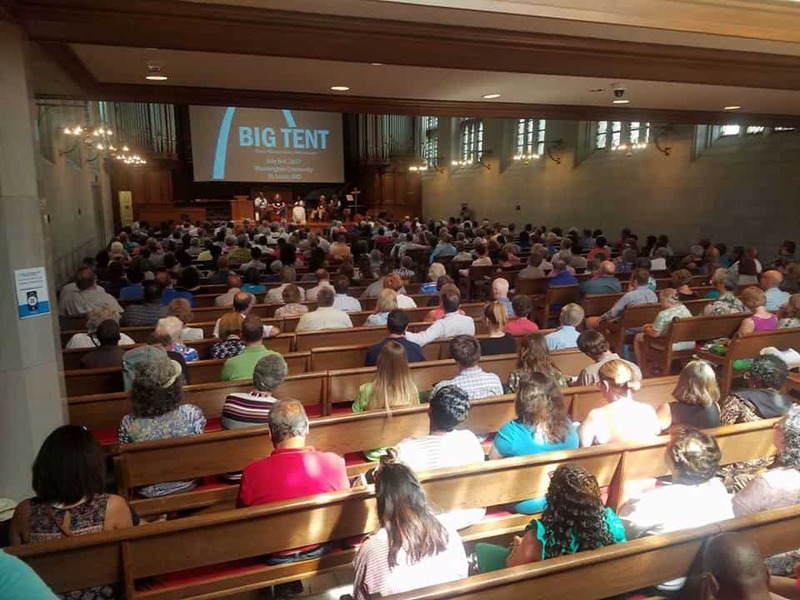 This past July, spf.io provided real time captions and translations at Big Tent, a PCUSA conference, in St. Louis, MO. More than 600 people attended, including Spanish and Korean speakers. 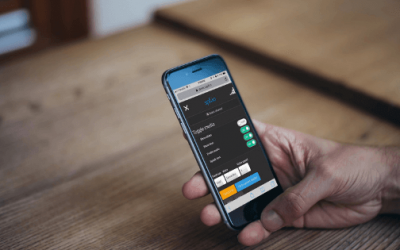 Cost prevented organizers from offering translation in the past, but this year, using spf.io, they were able to create a fully localized experience where people could get real time subtitles of plenary sessions on their smartphones in their native language. Since the primary goal was to provide translation, we never anticipated how many people would use spf.io for English captions–throughout the conference, over 50% of connections were for English! In and under the balcony, the audio would sound blurred making it tough for a large portion of the audience to understand the speaker. But with spf.io, these attendees could get real-time captions and engage with the message. It turns out that the venue was retrofitted with a balcony that impacted the acoustics of the room. For everyone seated on or below the balcony, sounds from the stage came across blurred, distant and muffled, making it hard to understand what was being said. By accessing spf.io on their mobile devices, people could read or listen to captions of what was being spoken on stage. “It was great, it helped me understand what the speaker was saying because the audio wasn’t clear.” said Richard Williams, an attendee at the conference. “Spf.io was great, I was able to get the transcription of the Bible study…I wish we could have told more people around the country that they could read the transcript too.” said Lynn Hargrove. We were delighted to see how serving people in other languages also benefits people who need accessibility in the main language being spoken. 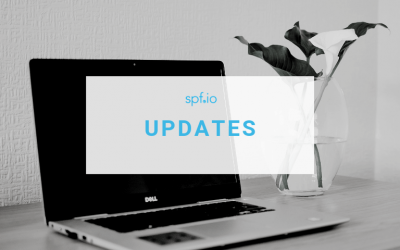 Spf.io can help address those unexpected problems that impact the audience experience, enabling everyone to participate and understand, no matter where they are seated or what language they speak. 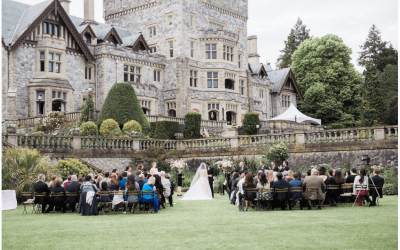 Do you want to make your events more accessible with captioning and/or translation? Are you looking for a more affordable way that can also increase your impact? Get started with spf.io today!